Farrell Heyworth are delighted to offer for sale this established sixteen bedroom hotel located in Cumbria which is well appointed and presented throughout. To be included in the sale there is a two bedroom owners accommodation. The advised annual turnover is £80.000 and accounts will be available upon genuine request. There is scope for further development and genuine reason for the sale. There is fourteen letting rooms and the property is freehold and is being offered at an asking price of £595.000 plus stock at valuation. 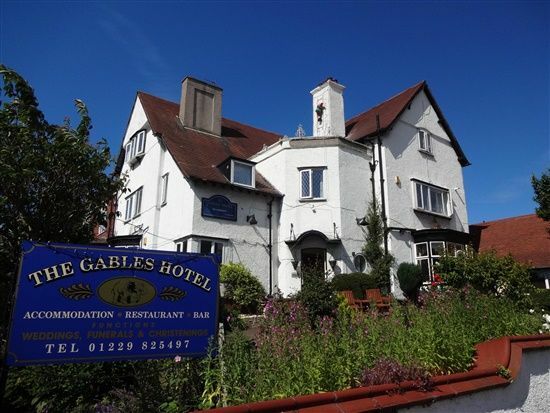 This is a fantastic hotel located just on the outskirts of Barrow town centre. Barrow in Furness is historically famous for its industry particularly the ship building industry and has sandy beaches of Walney Island, South Walney nature reserve and fabulous coastal walks. Barrow is edged also by Earnse Bay with its famous sand dunes and superb views towards the Irish Sea, Blackpool and Coniston Hills. Also within easy reach is the historic Furness Abbey and Piel Island. Only ten minutes away is Dalton in Furness Wildlife Park and thirty minute drive is the Lake District National Park. Barrow in Furness is easily linked with road links via the A590 where there is a further historical town of ? And easy access towards the M6 motorway. The town also has very good railway links with Barrow train station just a five minute walk away. This hotel has been established since the 1950's and has been in the current owners hands since 1989. The hotel is extremely popular due to its location and internal viewing is highly recommended. The annual turnover is £80.000 per annum and the gross profit is £65.000 per annum. We are advised it is Freehold. Three storey character property briefly comprises to the ground floor secure entrance to the large lounge area, dining room with tables and chairs for approximately fifty guests, bar area, fitted kitchen, two bathrooms and access to beer cellar. The owners accommodation comprises a lounge, bathroom and two double bedrooms. Guest accommodation to the first floor is two single bedrooms, two twin bedrooms, two double bedrooms with en-suite and one family room with en-suite. There is a communal bathroom and separate wc. To the second floor there is further guest accommodation comprising five single bedrooms, one double bedroom and one family room plus bathroom. Externally there are gardens to the front and side. Please contact Lee Bradbury at Farrell Heyworth on . 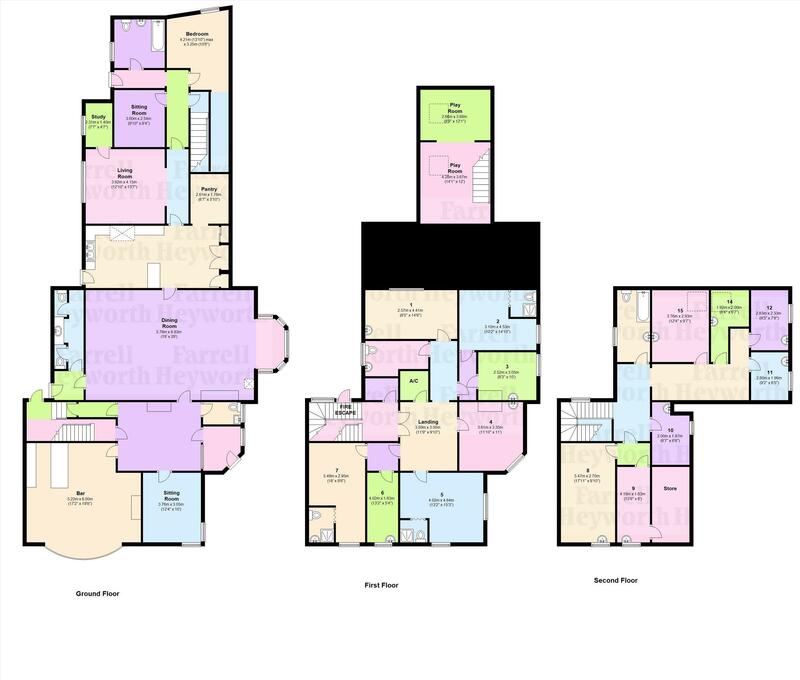 Property descriptions and related information displayed on this page, with the exclusion of Running Costs data, are marketing materials provided by Farrell Heyworth - Barrow In Furness, and do not constitute property particulars. Please contact Farrell Heyworth - Barrow In Furness for full details and further information. The Running Costs data displayed on this page are provided by PrimeLocation to give an indication of potential running costs based on various data sources. PrimeLocation does not warrant or accept any responsibility for the accuracy or completeness of the property descriptions, related information or Running Costs data provided here.